It shuffles! If you have trouble shuffling decks of playing cards, or you want to move your poker game along faster, then the Bicycle automatic card shuffler can do it for you with the push of a button. 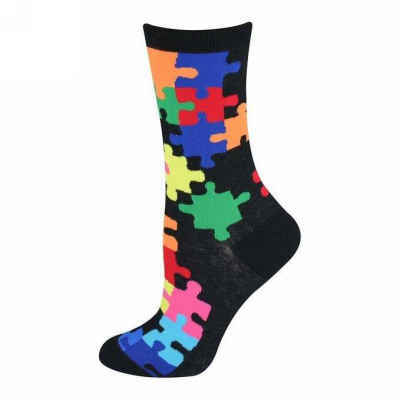 It can handle two decks at a time in Poker or Bridge playing card format. 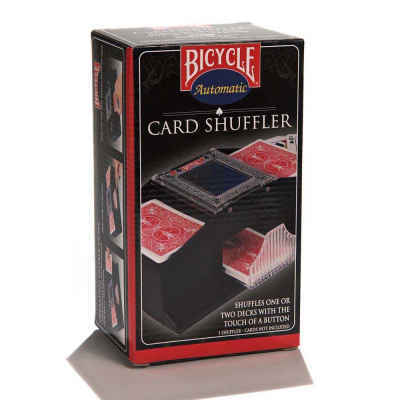 The Bicycle automatic card shuffler requires two "C" batteries. I was extremely annoyed when I received the shuffler - the description stated it took 2 "C" batteries, which I purchased the ay before I received the shuffler. When I opened it, much to my surprise, it takes a 9 volt battery, not 2 "C" batteries. I had to return the "C" batteries and purchase a 9 volt. You should at least get the description correct.